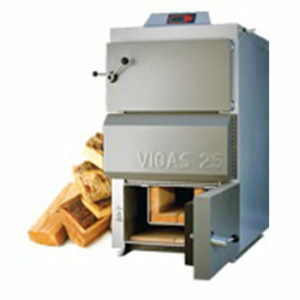 Vigas Log Boilers are supplied with a clear installation and maintenance manual with cleaning tools. The AK 4000 controller is equipped with a fully functioning display and comes with three built in programmes. The user may enter up to six additional programmes to suit particular needs, any of the programmes may be selected at any time. The manufactures warranty extends for the first full year in service, not to exceed 24 months from date of purchase. 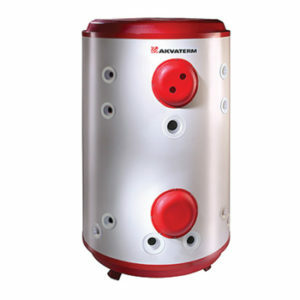 To get maximum benefit from the log boiler we recommend the system to be partnered with the Akvaterm Accumulator Tank. Akvaterm Tanks vary in capacity from 300 to 10,000 litres. The insulation is 100 mm seamless polyurethane faced with steel sheet. Detachable side panels are also an option. The upper hatch has a standard hot water coil. A domestic hot water pre-heating coil, a solar heating coil and other coils can be placed in the lower hatch. There are 2” couplings for the electrical resistors located at centre and bottom of the tank. Built-in guide pipes ensure the proper layering of heat. Standard domestic hot water coil size LK35. Standard pressure class 1.5 bar. Other available pressure classes 3, 4 and 6 bar. Please fill this for and we'll get back to you as soon as possible. 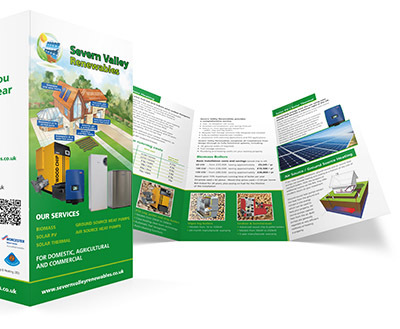 © 2018 Severn Valley Renewables. Website Design by Lift Off Media.